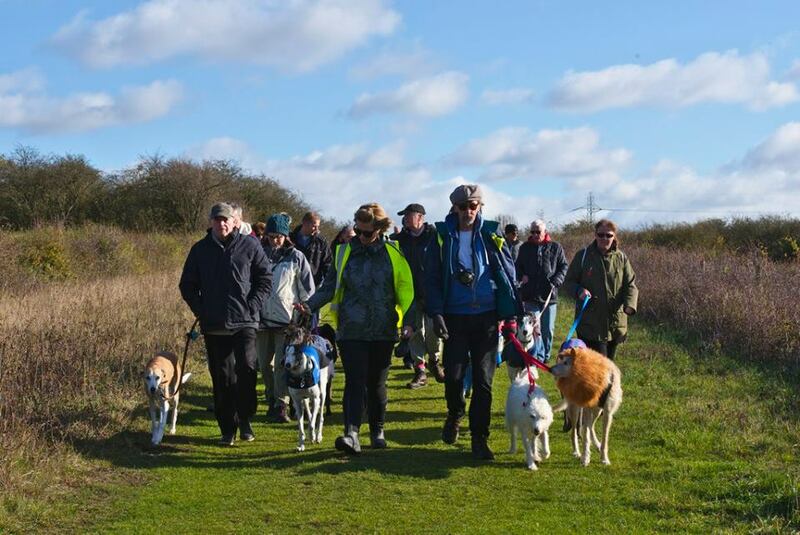 What a weekend it was for our Norfolk and Essex groups with record breaking numbers of hounds walking out on a bright November morning on Sunday 5th. Debbie Albins has a very loyal and friendly group of walkers who go to her monthly walk on the first Sunday of the month at Brandon Country Park where they walk through the park soaking up the peace of the Suffolk woodland. 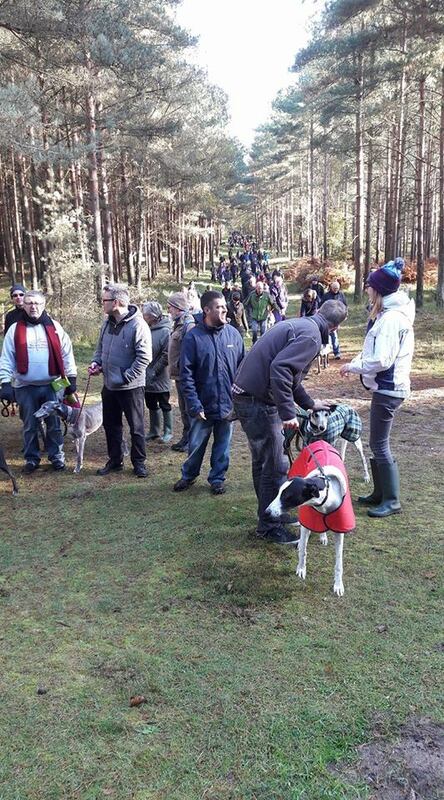 Last Sunday Debbie and her team played host to an amazing 92 greyhounds, lurchers and other sighthounds – the largest turnout for a monthly walk in Greyhound Walks history! Just look at that line of greyhounds – as far as the eye can see! Our Essex group had an equally good time at Wat Tyler Country Park in Pitsea, south Essex. Again our very dedicated supporters came out to have a chat, a wander and get their sighthound fix for another few weeks. Rob Tiffen leading the way with a lion in tow! 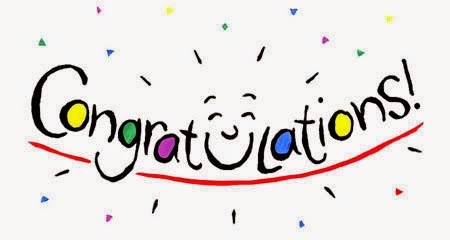 Thank you to all our walkers, their dogs and most importantly our wonderful volunteers for making all the walks happen.